Sometimes it’s nice to share photos of things we’ve been up to recently, and Olivia and I have been up to all sorts of antics this week! Yesterday we had a very busy but amazing day, and I’m really starting to feel like I’m on top of the world now and actually in control. We’ve gotten into a lovely routine together, and although we both miss Jamie very much, we’re managing okay while he’s serving abroad. So, what did we get up to yesterday? 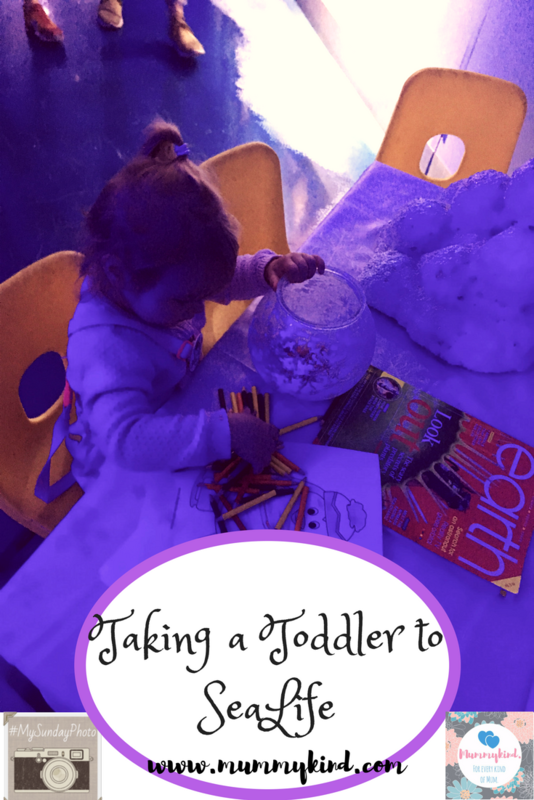 We took a day trip to the SeaLife Aquarium in London! 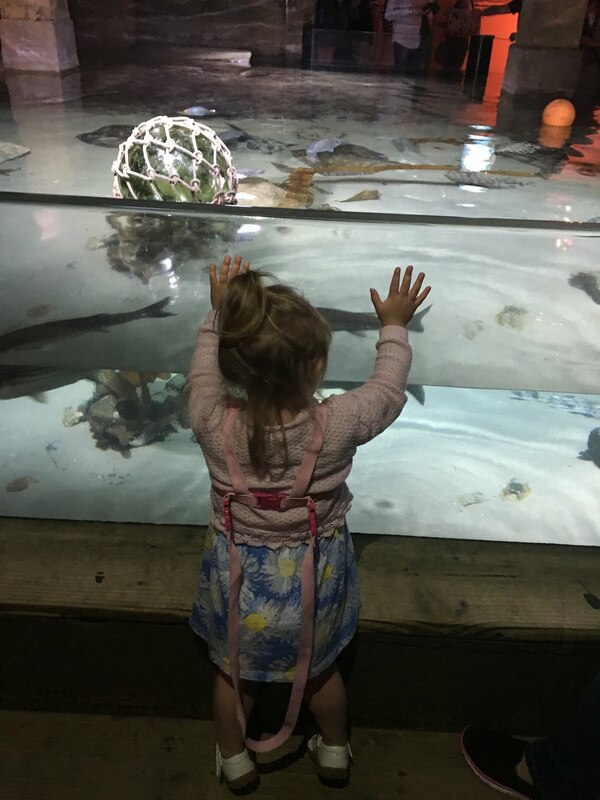 We managed a (mostly) successful train journey with only one tantrum – I call that a success – and for the majority of the time walking around the aquarium, Olivia was so happy and excited! There were a few screaming fits on the floor, but minimal and I could tell that she was getting quite tired. Seeing her so happy made the whole day worthwhile, and, of course, by the end of walking all around the aquarium she was so exhausted that I managed a hassle-free trip to uni to collect my White Book! I may have also enrolled her on the BPTC while I was there… She was asleep after all, so she couldn’t stop me! The only stressful part of the day was attempting to keep hold of Olivia at the same time as pushing an empty buggy around! SeaLife doesn’t have a buggy park (which I was unaware of), and that meant it was a tad tricky trying to lug around a buggy, a bag and a baby all by myself! We will definitely have to go again when Jamie gets back from Afghanistan with the whole family! Have you been to SeaLife? What have you been up to this weekend? We’d love to know so leave us a comment or submit your pics to us via email and we will share them on our instagram page! Yes it would have been much easier not having the buggy but she's still too little to manage such a long day out without it! Thanks for commenting, be sure to share your pictures with us, too! I definitely recommend it! Her favourite part was the penguin exhibit, the whole place was so wonderful. Thanks for commenting! Previous Post Travelling with a toddler… How bad can it be?